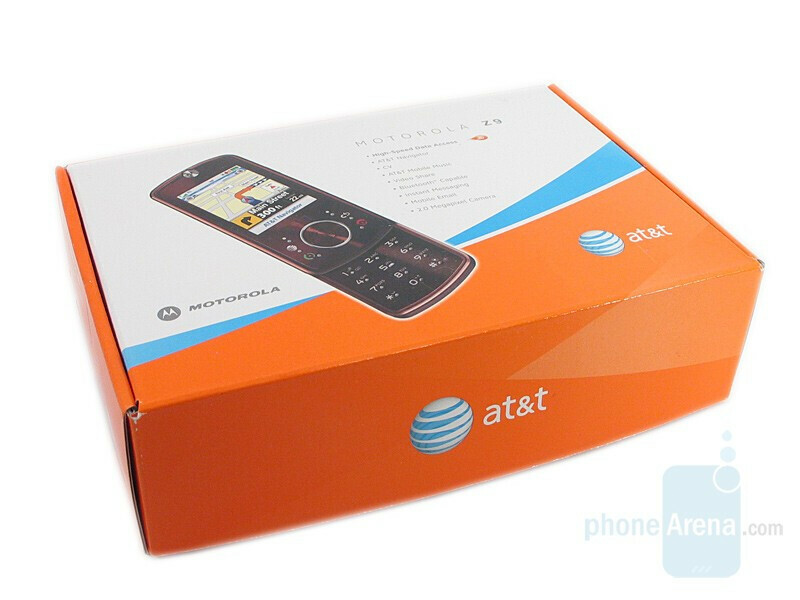 Just recently launched, AT&T has added the Motorola Z9, to stand alongside the RAZR2 lineup that was launched several months back. 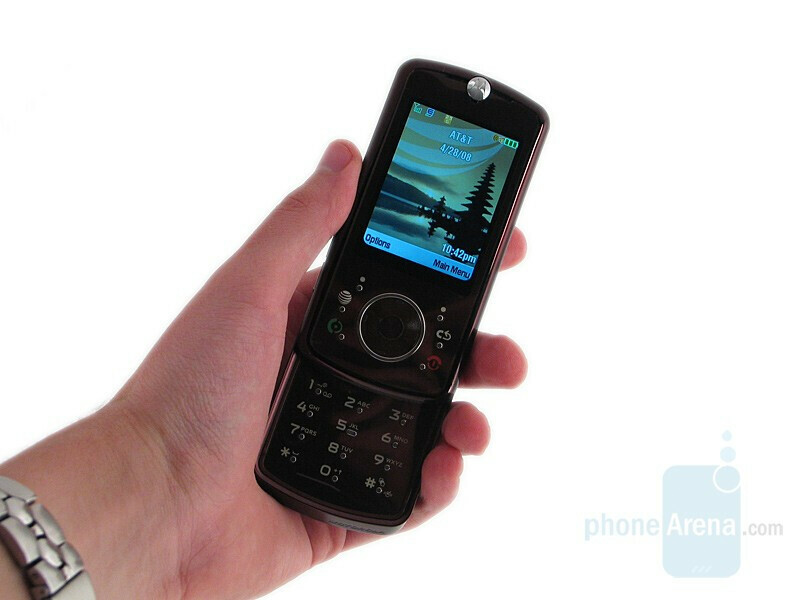 With the way things have been going for Motorola, we imagine that they are hoping to add onto the success of the RAZR2 with those handset to keep up with the competition. A quick glance over the specifications and just looking at the model shows that it wasn’t skimped on but the real question is how well does it perform? Well, let’s take a look and see. 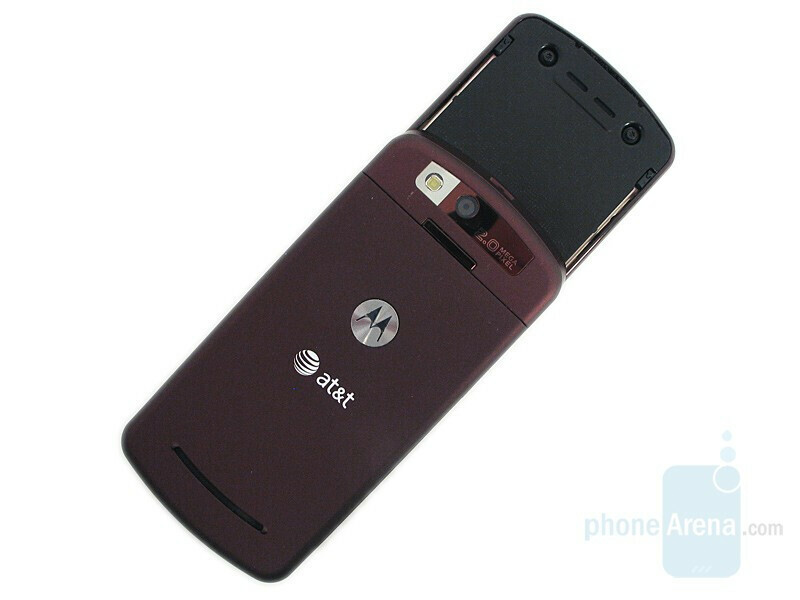 Dressed in the same deep burgundy color that the RAZR2 V9 is, the handset looks very stylish. 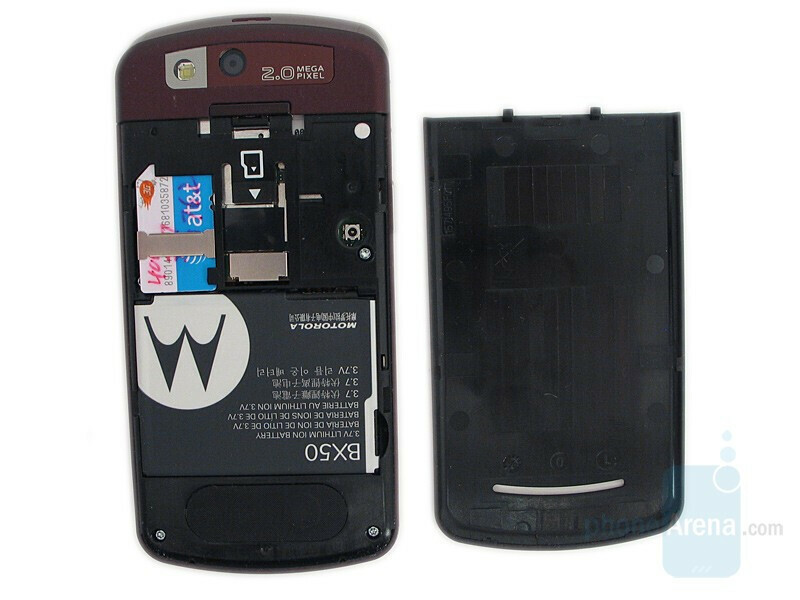 The high glossy material on the front just screams out for more attention. The display takes up most of the front showing very bright and rich colors. Even on medium brightness, it was easy to make out what was displayed in very bright environments. The D-pad, found just below it, is quite large and comfortable to use and its texture make it easily distinguishable from the rest of the handset. You can compare the Motorola Z9 to many other phones, using PhoneArena's Visual Size Compare tool. The small buttons that make up the keypad and the navigation keys are rather annoying to use. They don’t take much effort to be pressed but it has to be right on them. If the surrounding area is pressed instead, it takes much more effort to activate the button. They are far too recessed and small to be easily felt without looking down at them and they are spaced far apart requiring lots of movement. Regular keys would be much better than what we have here. The Z9 feels very sturdy and there was very little play in the slider in both closed and opened positions. 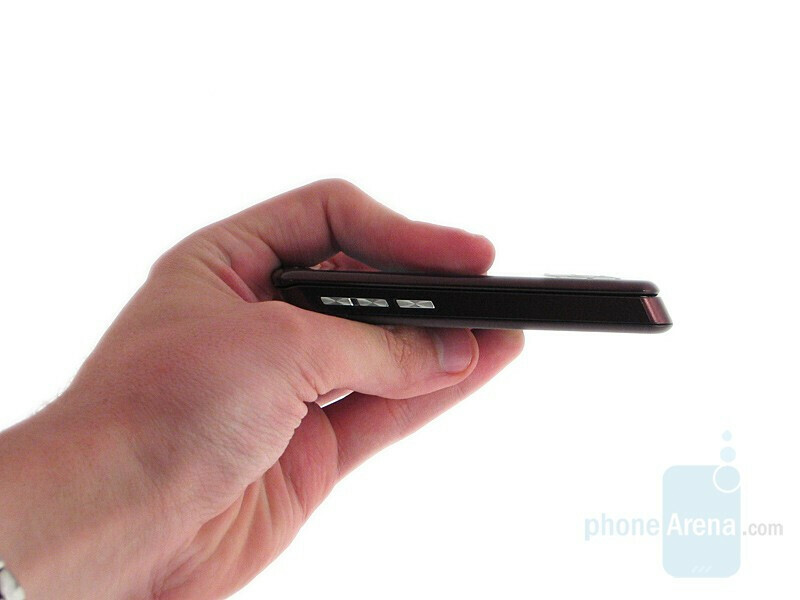 The handset doesn’t feel as if it’s going to fall apart or break easily at any time. I have one, really am getting to liking it. I'm 6'7", the button size really isn't an issue with me. A couple of pointers. I experienced problems with signal hunting, slight popping when the phone was switching between 3G and 2.5G signals, and poor battery life. 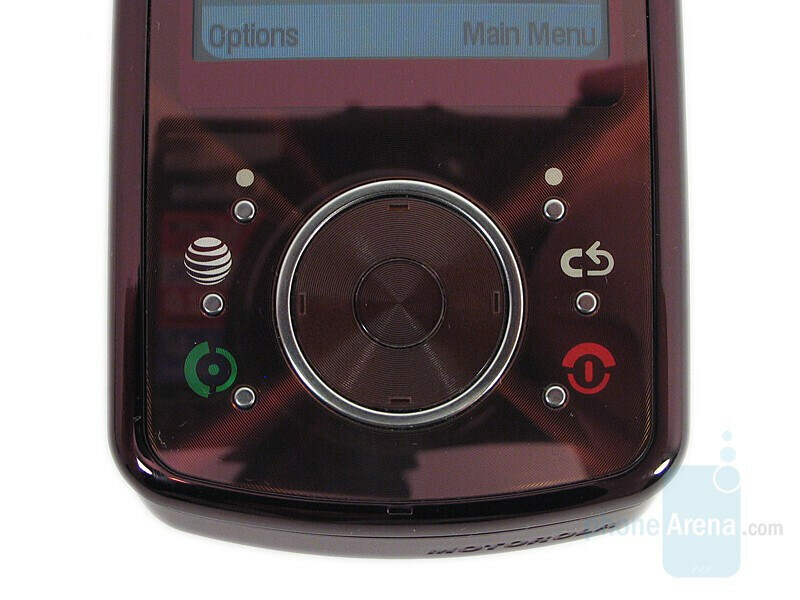 Talked with AT&T CS, they sent me a new SIM (I had a 3 YO Cingular 3G SIM) and I had it activated. The phone no longer hunts for signals, the muffled popping is completely gone, and the battery life appears to have increased about a third. Best of all, voice clarity on both ends improved markedly, the muffled voices syndrome is gone. I'd recommend getting a new SIM if you experience any of the issues listed in this paragraph, and I'm far happier with the Z9 now. 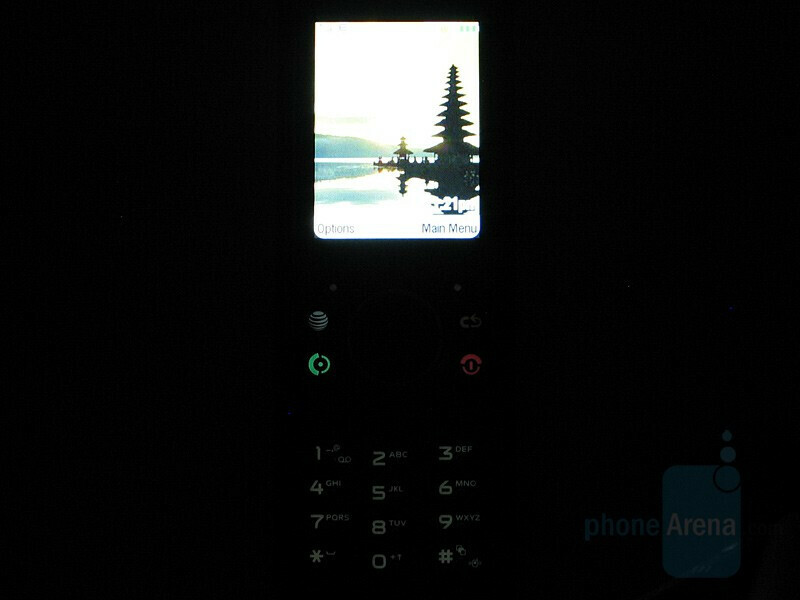 I got this phone last week, and I have to say that it is amazing! Do not judge the color of the phone in pictures; it looks so much better in person. 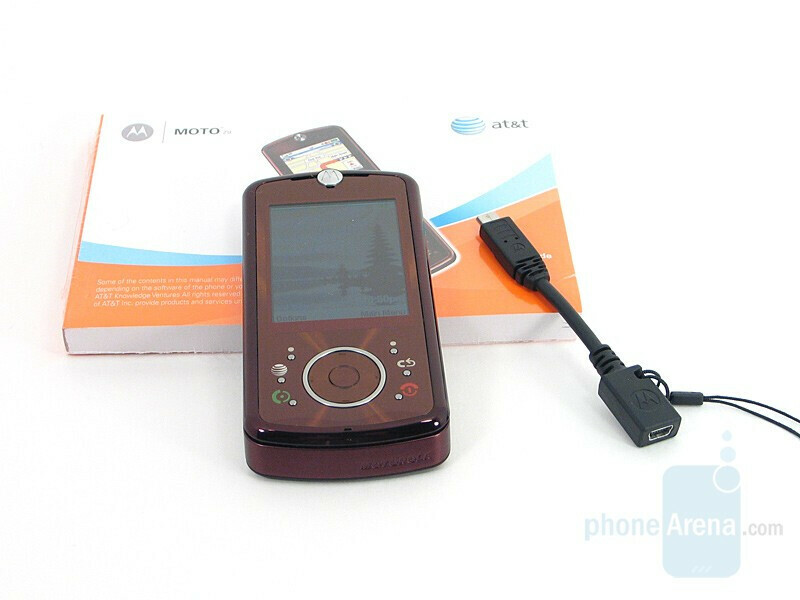 The Z9 is a very unique phone with a huge screen; the colors on it are very vibrant and life-like. The buttons are easy to press, and texting is quick and easy. Reception is also very strong; every where i go, i usually always get four to five bars or signal strength. The camera takes crisp pictures, but videos have poor quality. Finally, i usually get about two days of battery life because I use my phone heavily for text messaging. Overall, this is a great phone, and i would recommend it to anyone! 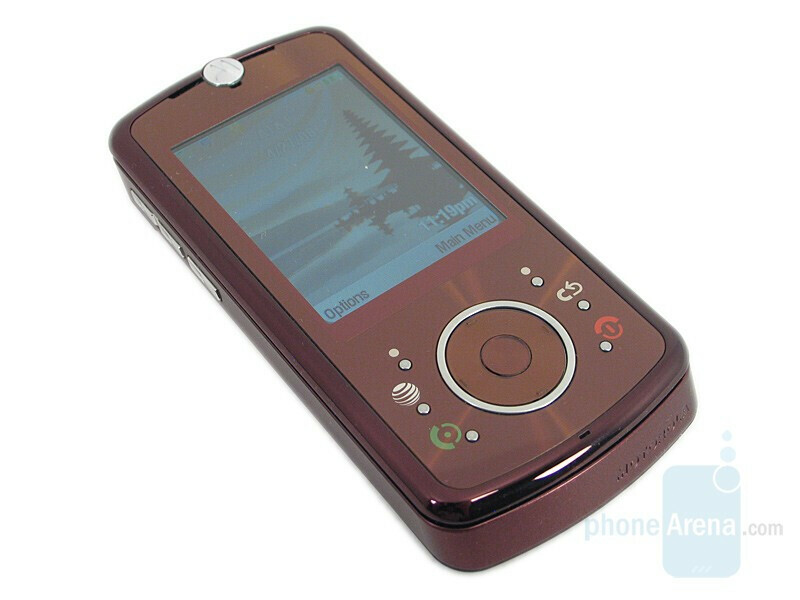 I have had the Z9 for 1 month and moving from sprint-nextel,anything would have been an improvement. 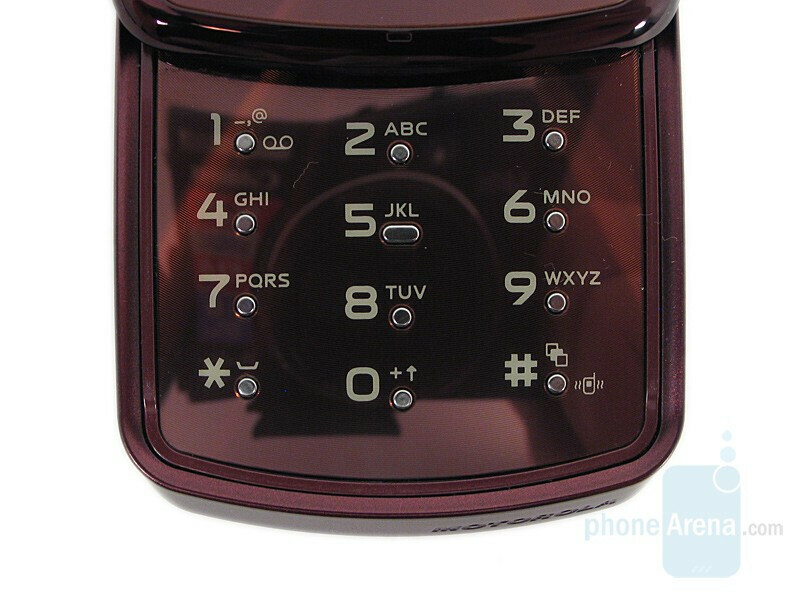 After much research I settled on this phone. Best move I could have made. Very pleased.Speakerphone volume could be a little louder,but with bluetooth headphones there is no problem. If I had AT&T, I dont know if I could decide between the Z9 or the V9x, both are great. But this is an excellent review of an excellent phone, thanks phonearena!